A female politician on a bus in İstanbul was first detained by police and then jailed by a court after another rider saw and secretly read her messages on the WhatsApp mobile phone messaging application and reported her to the police, according to the gazeteduvar news website on Monday. The incident took place on Sunday on a bus travelling to Sabiha Gökçen Airport in İstanbul. 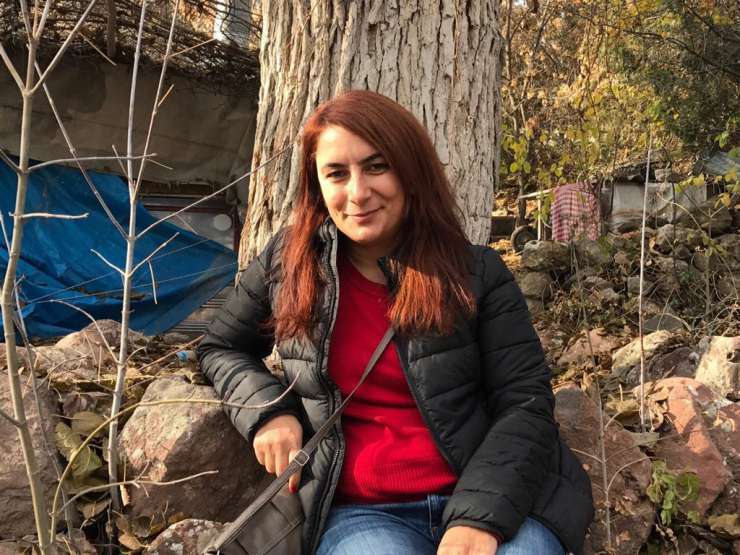 Socialist Party of the Oppressed (ESP) executive board member Hatice Deniz Aktaş was reportedly sending messages to a WhatsApp group named Devrim-Der, which connotes a left-wing and pro-revolutionary group, and had a photo of Abdullah Öcalan on his phone. Öcalan is the jailed leader of the Kurdistan Workers’ Party (PKK), which has been designated a terrorist organization by Turkey, the EU and the US. The informer reportedly called the police, and the bus was subsequently stopped by a police team in the Pendik district that detained Aktaş after searching her belongings. Police officers who searched Aktaş’s bags could not find any items relating to a crime; yet her phone was seized based on an order from a prosecutor’s office. Aktaş was arrested by a court later on Sunday on charges of membership in a terror organization. In a similar development in January, an Ankara woman identified only as M.A. was detained after being reported to police for allegedly insulting President Recep Tayyip Erdoğan during a conversation with a friend on the bus. On many occasions, Turkey’s president has called on regular citizens to report his or his government’s critics to police on suspicion of criminal activity. This article originally appeared in Turkish Minute on Feb 19.